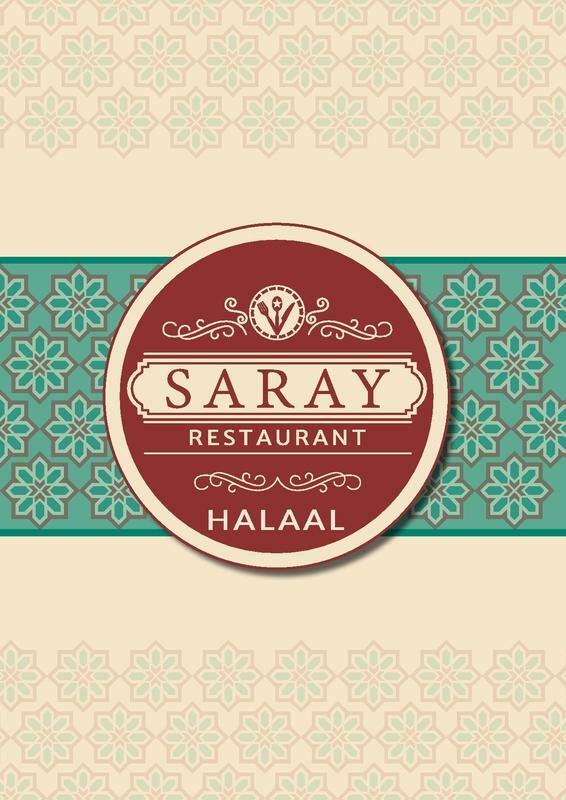 Saray (meaning palace in Turkish) brings authentic Turkish-Kurdish food to the Cape Town CBD. This fully Halaal restaurant aims to transport the foodie all the way to Istanbul from the comfort of their chairs and enjoy authentic turkish food, kahve, cay and nargile. Why not join us on this fun and exciting food journey and try something interesting on the menu.